With all the standardization created by the ACA law, there's still so much to consider when comparing the Covered California Plans. In fact, it deserves even more research now with a hefty dose of tax and income info figuring into the mix. 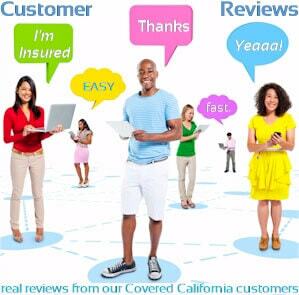 Let's break down the really important concerns in order to find the best value among the Covered California plans. To make it ease, we've ranked the top 10 Tips! First, we want to see if we can get a tax credit as that directly affects the pricing of ALL plans. It is tricky to do it yourself. Well...to do it correctly. About 50% of the self-completed accounts we came across used significantly wrong information. This is doubly-bad. 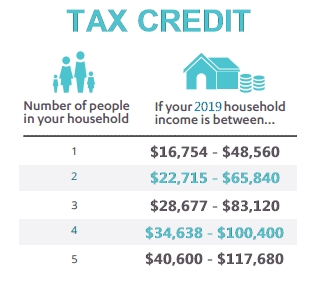 You either pay too much or have to pay back potentially $1000's next April at tax filing. Everything that matters about Covered California is BASED ON INCOME! How much you pay. What benefits you can get. Income. 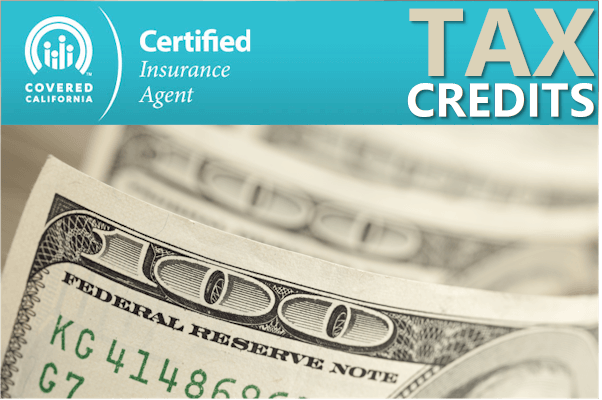 Many people who are eligible for a tax credit in Covered California are also eligible for an Enhanced Silver plan. If you qualify for the Silver 94 or 87, look no further. They're impossible to beat by going up to a Gold or Platinum. This is the easiest decision on the market and guess what access to the Enhanced Silver plans is based on? You're right. Income. You can look at the Bronze to reduce cost but you're losing significant (free) benefit enhancements. Silver 73 should be compared based on your health and budget. We can help there. 3. What if we do not qualify for the Enhanced Silver plans? All of these are very important and figure into the decision. The first two concerns are very familiar to us since we've been helping people quickly compare the options for 20 years now. The latter really became important Jan 1st, 2014 since the new networks are about 2/3rds the size of the old plans. Also, many hospitals now only contact with certain plans. So we run our Covered Ca quote and have all the plans in front of us. We're not offered the Enhanced Silver plans. Now what? Here's where we roll up our sleeves. Deductible. This is the key point. The max is the same for the Bronze, Silver, and Gold. The deductible (or lack there of) really drives the cost. Copays start with the Silver plan and improve as you go up. 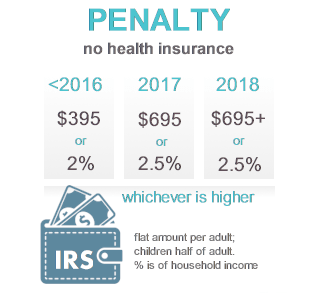 HSA is only available at the Bronze level and generally only makes sense if you fully fund the account for the tax savings. We have literally compared 1000's of plan options for people so it comes pretty quickly to us but here's the basic calculus. Within a given carrier (Anthem for example) and network (PPO for example), look at the premium difference as you go up the scale (Bronze, Silver, Gold, and Platinum) per month. Multiply this monthly difference by 12 (full annual difference) and then compare against what you're gaining in benefits. Also, make sure to take into account what you expect in terms of health care needs. Again, our services are free as Certified Covered California agents so call us at 800-320-6269! This is important for people that travel or live close to another State where doctors might be just over the State line. NOTE: In a true emergency, the carrier will not hold you to a network as medical providers will take you wherever is closer to get you patched up. Make sure it's an emergency. For example, check pains that turn out to be indigestion and not a heart attack may pose problems when the claims come in. Preventative is covered at 100% on all plans but only in-network so make sure your doctors participate or be prepared to use other doctors for your preventative. Even the Bronze covers preventative this way. If all you do is basic preventative on average and you're not offered the Silver 87 or 94, Bronze becomes an option to keep your costs down AND AVOID THE PENALTY. It's not generally an issue but make sure the labs are also in-network to maintain your 100% coverage. IMPORTANT: Keep in mind that the 100% coverage is only in-network with your plan. 7. Watch out for much lower priced plans. If the pricing is really low for one plan, that may be due to a smaller network (think hospitals) in your area. The plans are standardized. A Silver plan is a Silver plan for the most part regardless of carrier. If one carrier is significantly lower than another carriers, check with us. It may be a network issue. Once we're out of Open Enrollment, we will probably not be able to change plans/carriers unless we have large life changes. We'll have to stay on the plan until November of the following year. For that reason, it's important to make the best decision now to keep your costs down. Many mental health providers do not participate in networks. Ask your doctor if they participate with any "Covered California" plans. Make sure to make that distinction since there are now multiple networks out there. The Silver plan or above makes more sense with mental health needs since the bulk of costs are in the form of ongoing maintenance medication and visits. We want copays for these services (again, assuming providers are in network). That starts with the Silver plan. The Silver 87 or 94 of course would be great due to the low copays but you still need to check networks. 9. The drug formularies are Smaller! 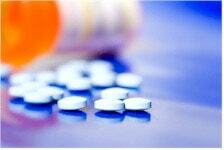 The drug formularies or list of allowed drugs are small now so double check that if you have medication needs. There are different copays based on type of drug: generally Generic, Brand Formulary, and Brand non-Formulary. Speak with your doctor to see if generics are available. It can save you a great deal of money! We also recommend price-shopping to local pharmacies prior to having the doctor issue it. The pricing difference can really swing wildly. The Bronze plan will not help you with medication costs! Your RX costs will be subject to the main deductible with the Bronze. RX copays start with the Silver plan and up. 10. Finally, don't go it alone. As Certified Covered California Agents, our services are free to you. 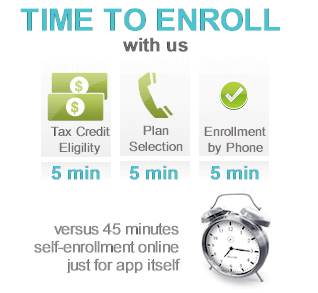 It generally takes 5 minutes to find the right plan and 5 minutes to enroll right over the phone. That's not hype. Most people we help are shocked...yes shocked at how easy it is. They have no idea what the standard process is like. How can we help you? Again, there is absolutely no cost to you for our services. Call 800-320-6269 Today! 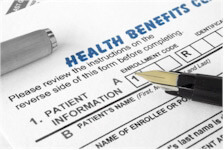 Quote Covered California health plans with Tax Credit to view rates and plans side by side for both carriers...Free.